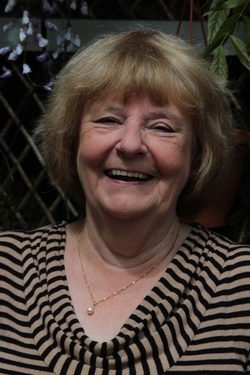 Hi, I’m also known as Pauline Rendall, but I write crime as Paula K. Randall. I currently live in Essex with my partner, but in fact I’ve lived in various places in the British Isles, from Orkney to Cornwall. Originally I’m from Sheffield, bang in the middle. My first novel, Hangman’s Wood, takes place on the North Suffolk coast, where I also lived and worked for a number of years. I’ve written for as long as I can remember, though it’s only recently that I turned to crime (as it were!) As a young teenager I wrote stories based on Biggles and Worrals, then, later on, I wrote stories for pony-mad teenagers, some of which were published in Pony Annual. But somehow I fell in to writing police procedurals, which is where Hangman’s Wood and its sequel, Washed in the Blood (not available yet) fit in. I have one son, who lives in Devon, and an infinite number of grandchildren. My great passions, apart from reading and writing are opera, ballet, cats, photography and cricket, though not necessarily in that order. I also spend a lot of time in Spain. 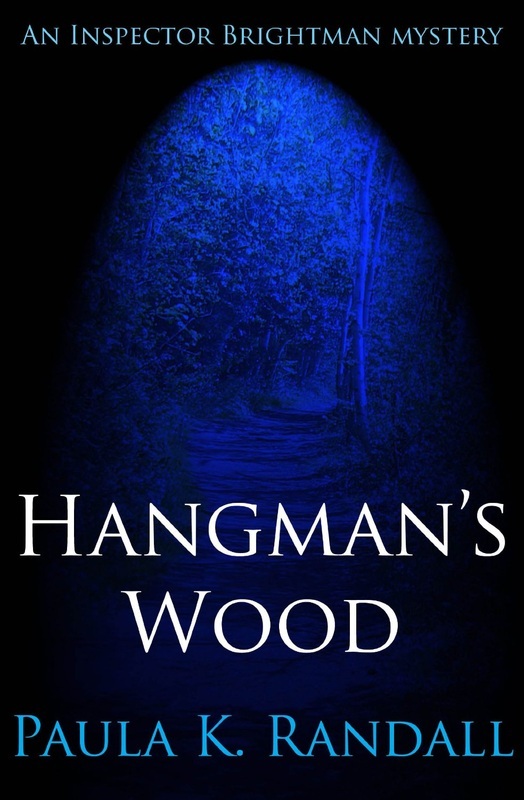 If you’re interested in reading Hangman’s Wood, it’s available on Amazon.